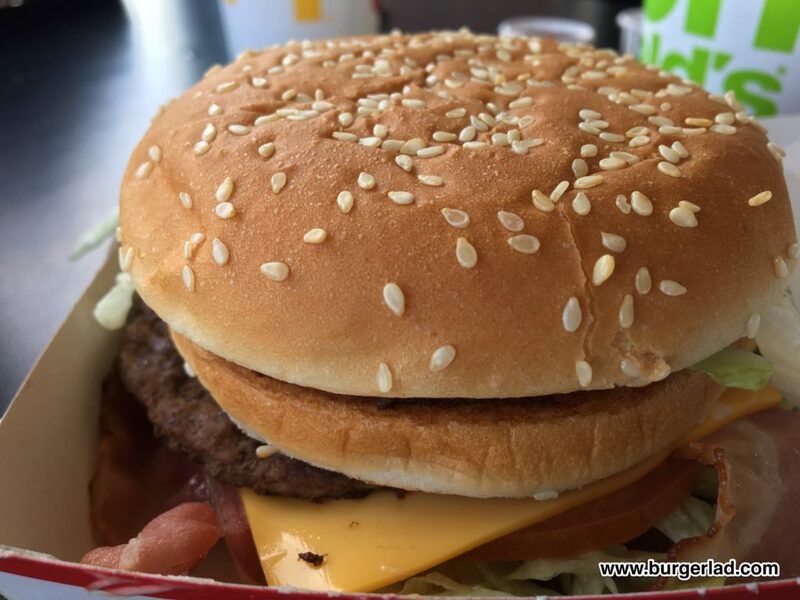 McDonald’s Big Mac BLT – Menu Hack - Review, Price & More! 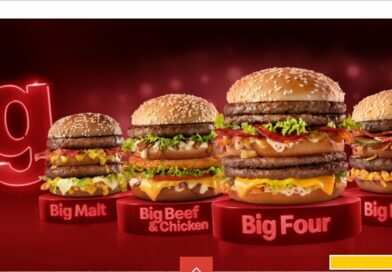 McDonald’s New Zealand are currently running an LTO which features the Big Mac BLT alongside the Chicken Big Mac. A classic burger meets a classic sandwich with the Big Mac BLT. Two beef patties, special sauce, crispy bacon, lettuce and fresh tomato come together in a sesame seed bun – it’s a combination that was meant to be. 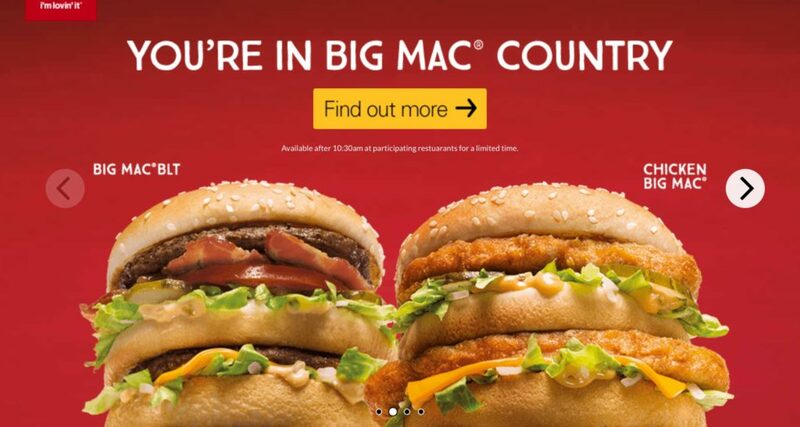 As we have been re-visiting menu hacks recently with the Jalapeño Mac and Chicken Mac Selects, I thought it would be worth seeing if we could order a Big Mac BLT. 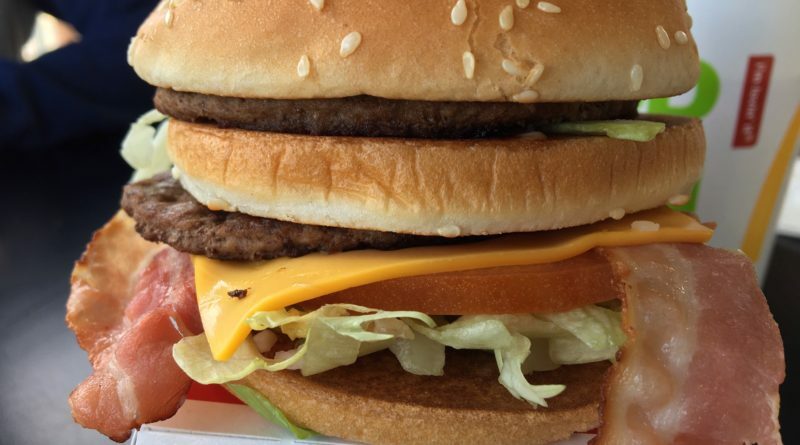 I had the image of the New Zealand promo on my phone and asked if it would be possible to order a Big Mac with added tomato and bacon like in the picture. Euphoria! In fact, I was quite surprised by the response so forgot to note the additional charge. 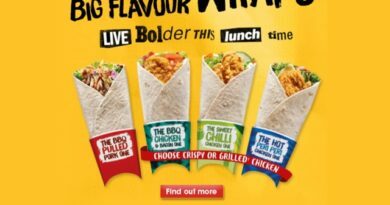 30p maybe, but don’t quote me! After a little wait (it was the lunch rush and probably the absolute worst time to ask for this from the kitchens point of view) I was presented with my freshly made Big Mac BLT. I’m no tomato fan but it was great to have been served this. 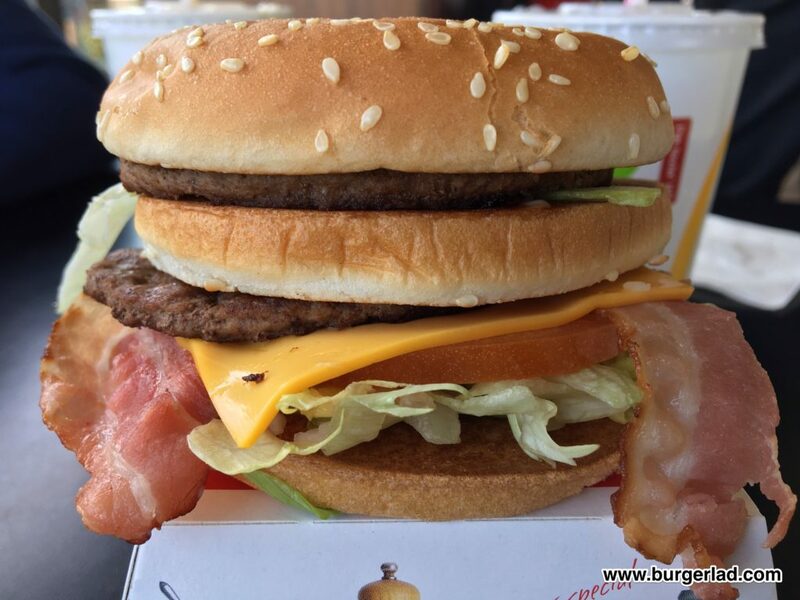 And the bacon looked right at home on a Big Mac too (I still swear I had one in Canada back in 2003). 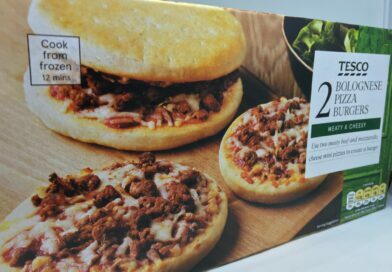 Despite the initial scepticism that my order would be unsuccessful, I did hold some hope due to the fact that bacon and tomato are both currently being served on the Bacon Clubhouse Double. 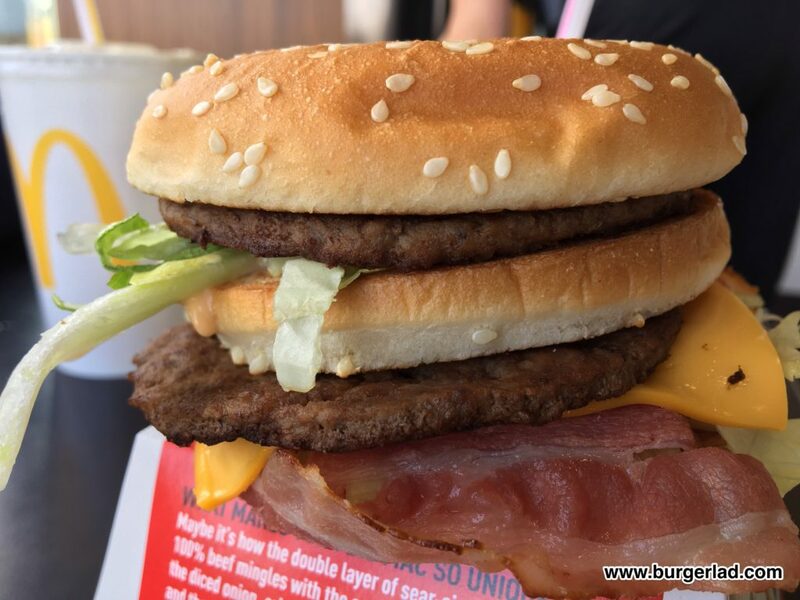 Sat amongst the regular build of a Big Mac were the additional items to make the Big Mac BLT. 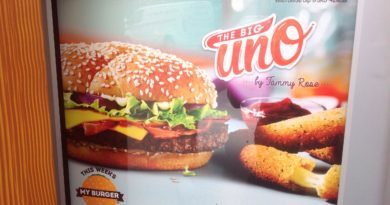 It’s not too dissimilar to a regular Big Mac in all honesty. 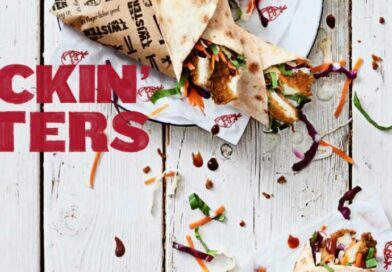 I LOVE the inclusion of bacon and this could be a regular thing moving forward. The tomato I will take it or leave it. I still believe it works better on the Clubhouse for some reason but it was good to try it on this menu hack. The onion didn’t seem as predominant as usual either but it was definitely on there. 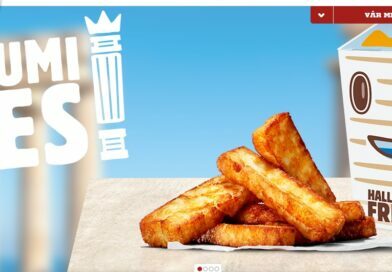 As of writing, there is no nutritional information for the Big Mac BLT on the NZ website… but I will check back and update this post when the data is available. I would recommend trying this and can’t thank the accommodating staff enough to fulfil my request today. 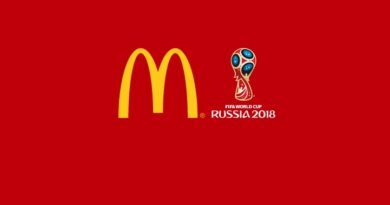 Great customer service from the team at McDonald’s! 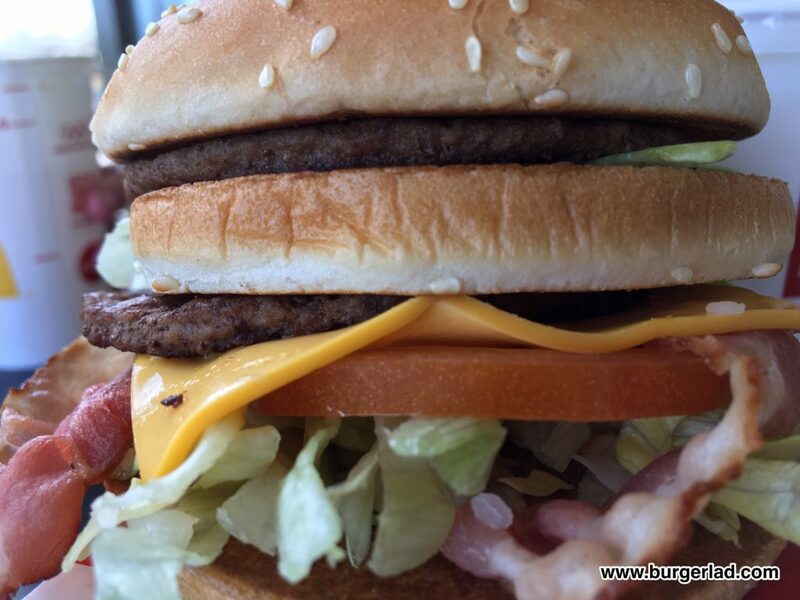 McDonald’s Big Mac BLT – you don’t have to travel all the way to New Zealand to enjoy it!